Missouri House Speaker Tim Jones says extending the abortion waiting period to “a mere 72 hours” is not excessive when considering the sanctity of life. 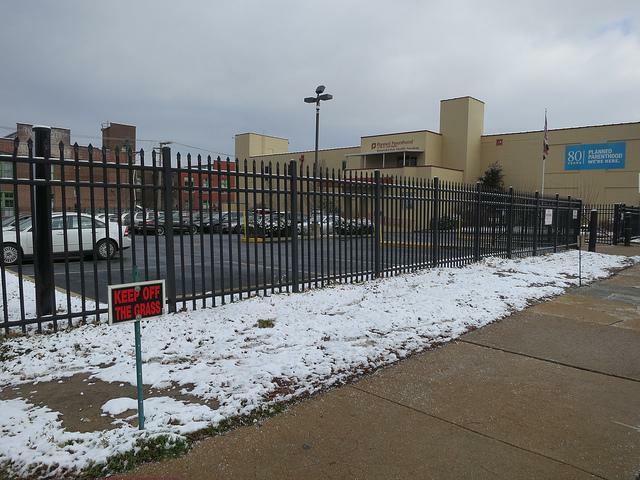 His speech Monday at the Springfield Pregnancy Care Center comes two days before lawmakers are set to convene for its annual veto session at the state capitol. 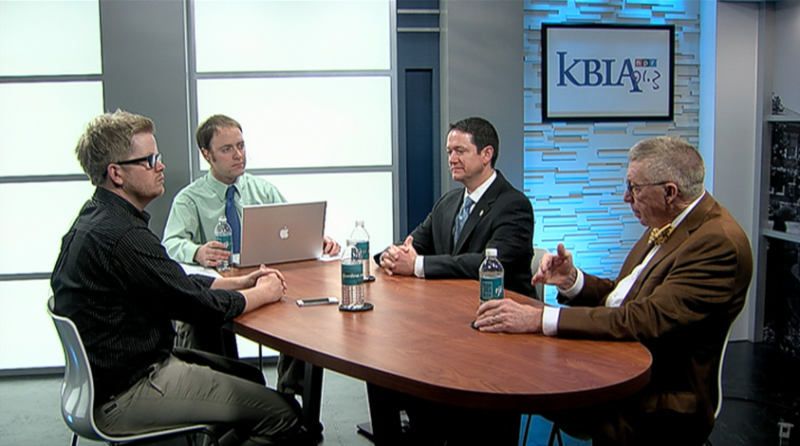 He was joined Monday by Republican representatives Kevin Elmer, Eric Burlison and Sonya Anderson. If passed, the wait period would become the second most stringent in the nation. Missouri Gov. Jay Nixon has spoken out about legislation recently passed by the Missouri General Assembly. The issue of abortion in Missouri seems like old news. But it's an issue that remains very much at the forefront of Missouri politics this year. In this year's legislative session, there are over thirty pieces of legislation touching the issue. 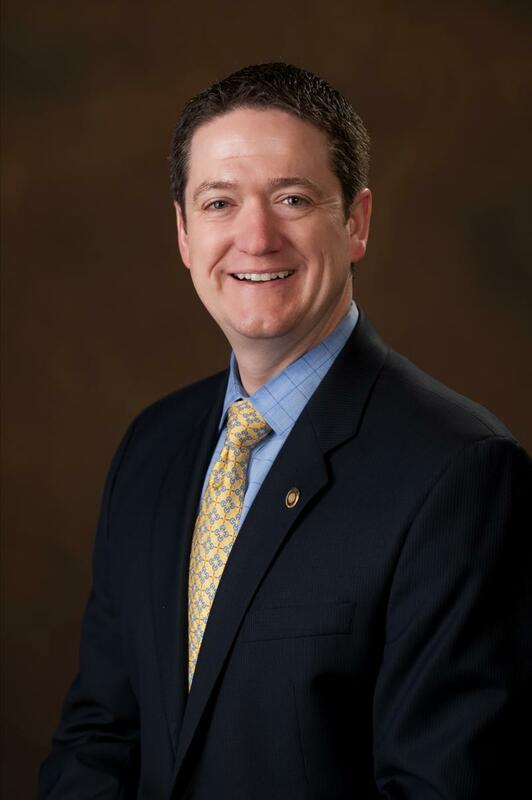 In his opening address at the start of the legislative session last week, House Speaker Tim Jones highlighted “right to work” legislation as one of his priorities this year. The first bill being considered by a Missouri House committee this year would prohibit the payment of union fees from being a condition of employment. The legislation, known as "right to work," is scheduled for a Monday hearing in the House Workplace Development and Workplace Safety Committee. It is a top priority for Republican House Speaker Tim Jones, of Eureka. He led a rally of about 100 activists in support of the bill before the legislative session opened last week. 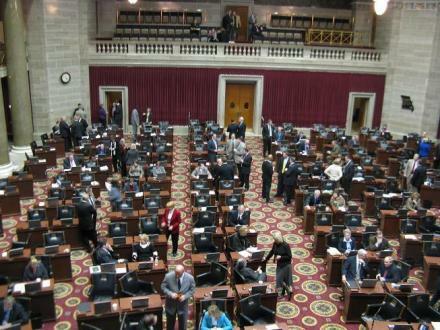 The Missouri General Assembly's 2014 session is underway, and the first day sounded a lot like last year's session. In his opening remarks, House Speaker Tim Jones, R-Eureka, laid out his agenda for this year's regular session: medical malpractice reform, making Missouri a right-to-work state, and cutting taxes. Missouri lawmakers open their annual session Wednesday with some different priorities than those of Gov. Jay Nixon. Nixon set to call special session for Boeing tax incentive; Jones "cautiously optimistic"
Even though Republican lawmakers turned back Democratic efforts to expand Medicaid this year, House Speaker Tim Jones (R-Eureka) has created two committees to look into the issue this summer. The first committee will have House members teaming up with citizens to explore ways to reform the Medicaid system. That committee will then give their findings to the second committee, which will make recommendations for next year’s legislative session. Jones says the Medicaid system is severely broken, and the more people working on fixing it, the better. 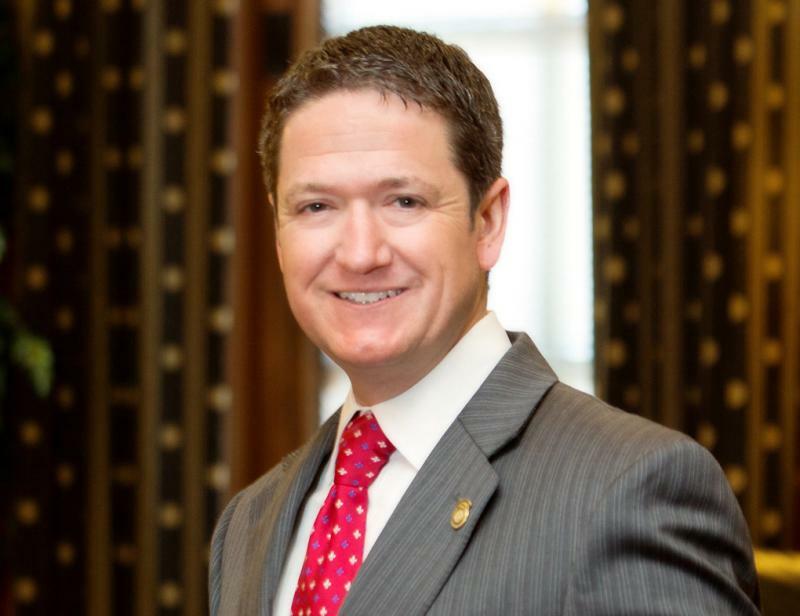 Missouri House Speaker Tim Jones (R, Eureka) has created another interim committee, this time to examine how well state agencies respond to citizens who use their services.